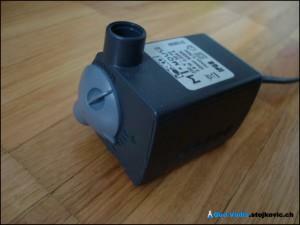 Home automation – Quo Vadis ? Roomba has been in our home for some time now. You could even say it a part of the family; it is the liveliest piece of the furniture. We use it for cleaning our apartment and we are pretty happy with it. 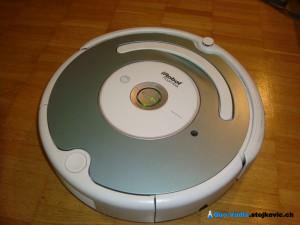 This cleaning device is a product of iRobot company and the model we have is Roomba 520.